SB2, along with Lusso and Sorelle, is a premium division of C&T International, A leader in fine infant and children's furniture and accessories for over 30 years. C&T International enjoys an outstanding history, reputation and heritage in children's furniture, with a 100% product safety record. 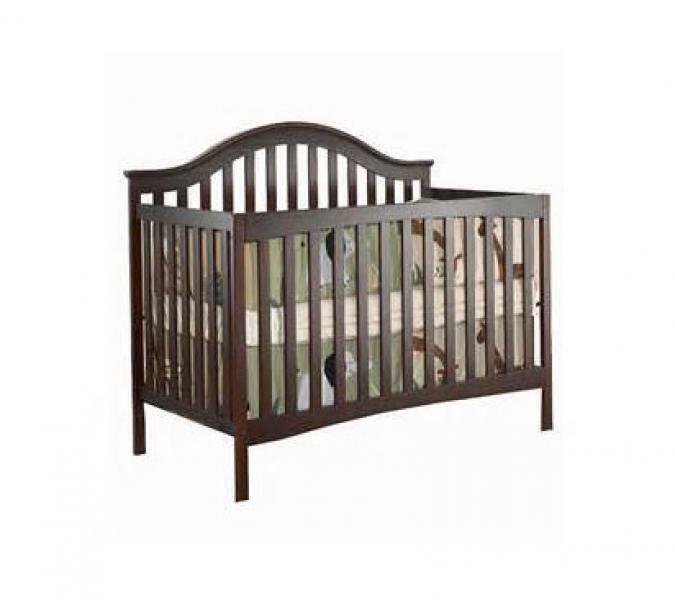 SB2 offers elegant, classy and exquisite furniture for your baby while staying affordable, long lasting and dependable. Some details may be incomplete - Please call us for details and prices.